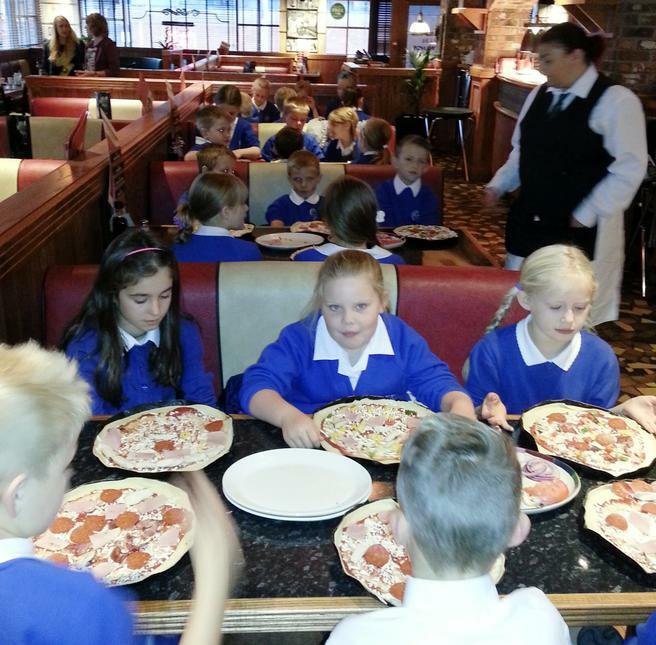 Pupils with high attendance get rewarded! 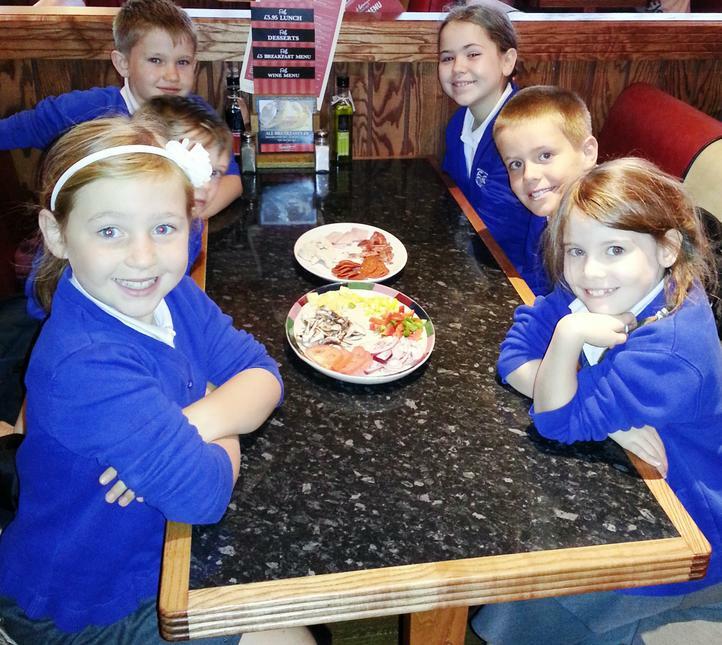 Pupils who had excellent attendance last year (from September 2012 until July 2013) got a wonderful surprise! 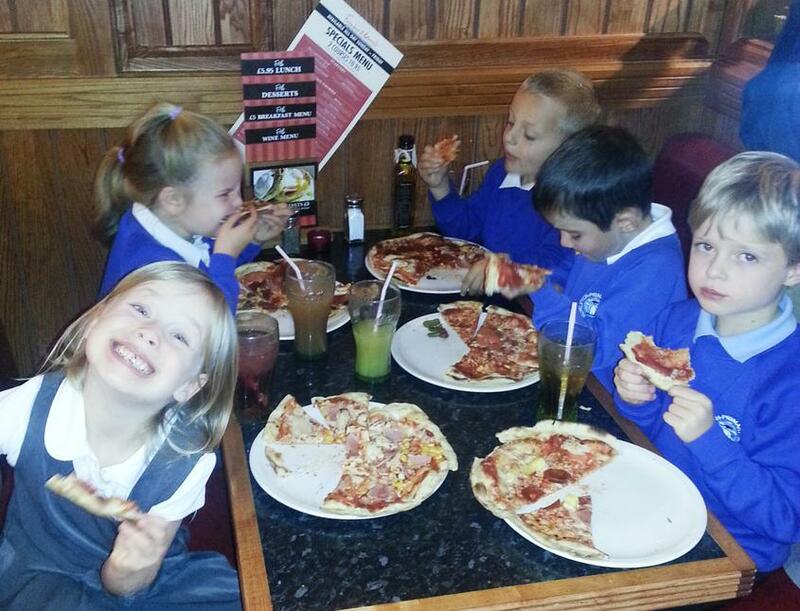 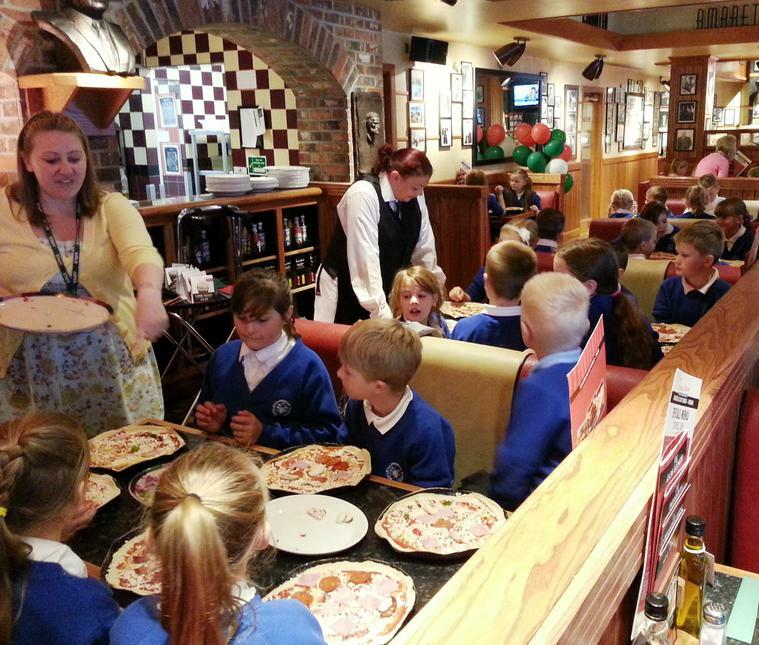 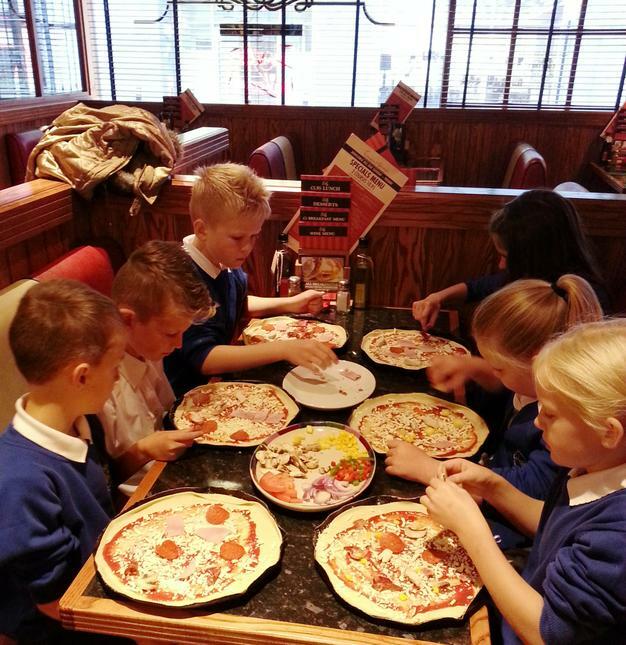 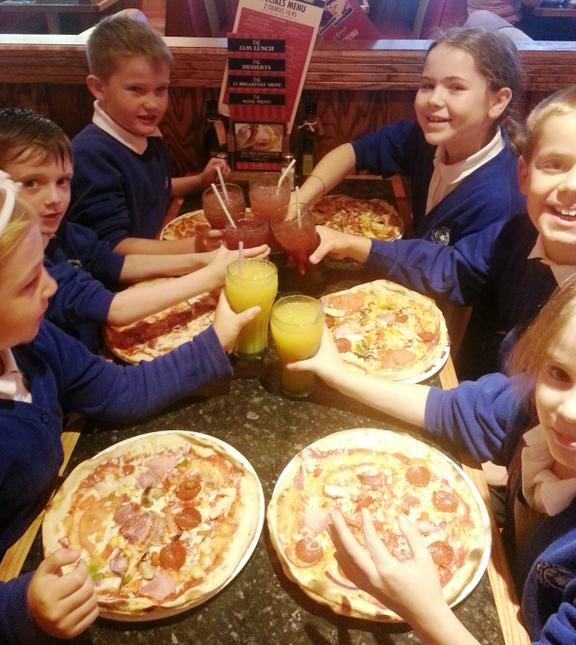 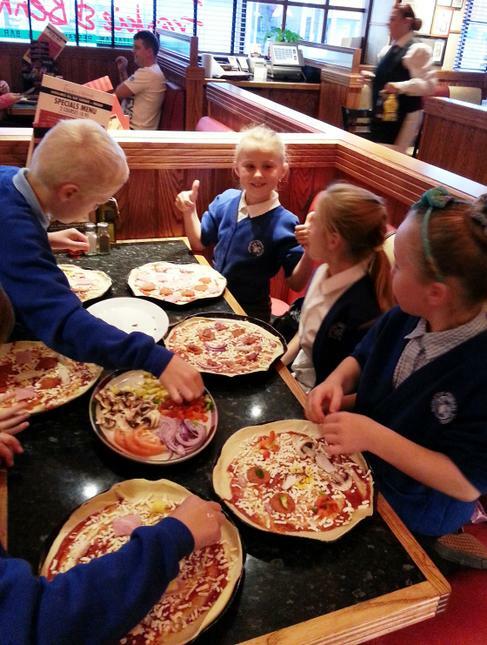 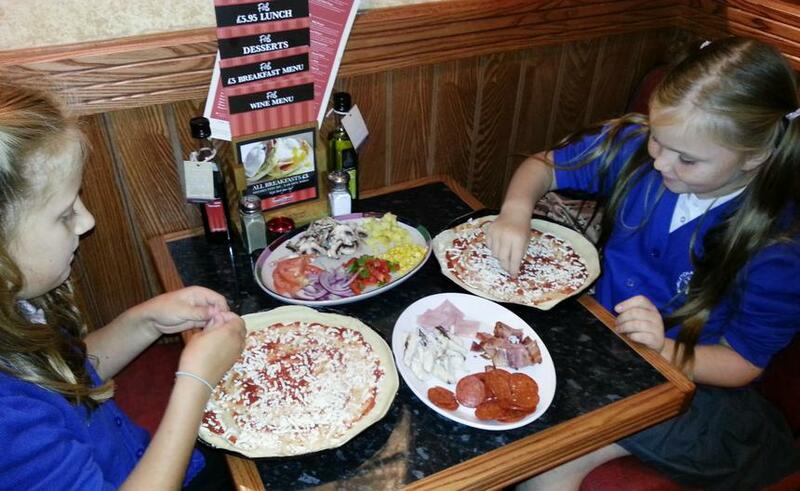 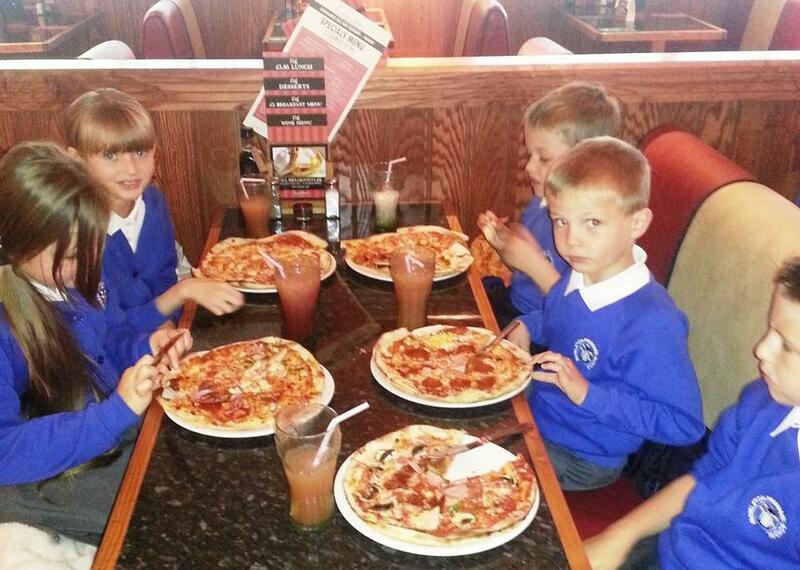 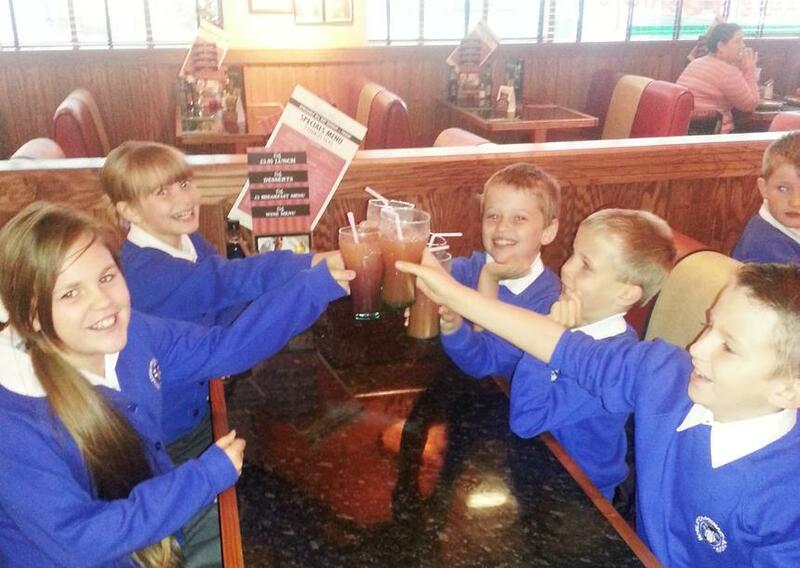 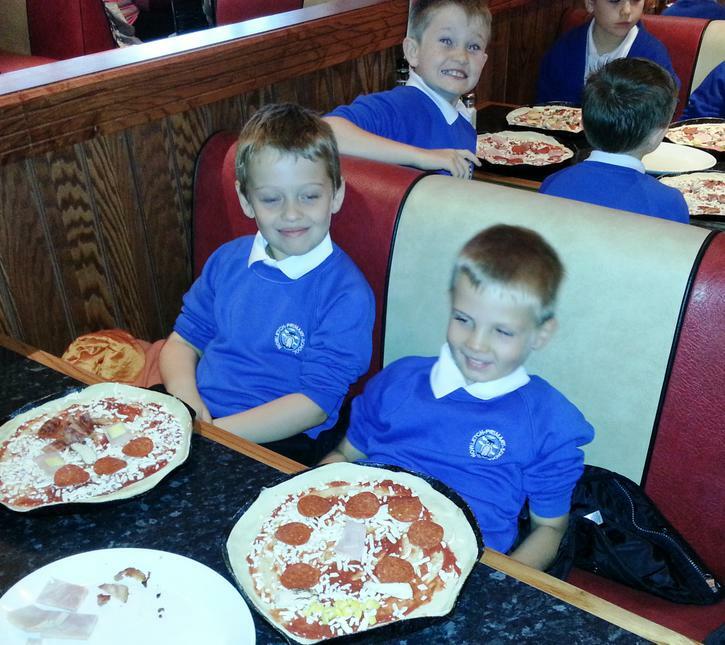 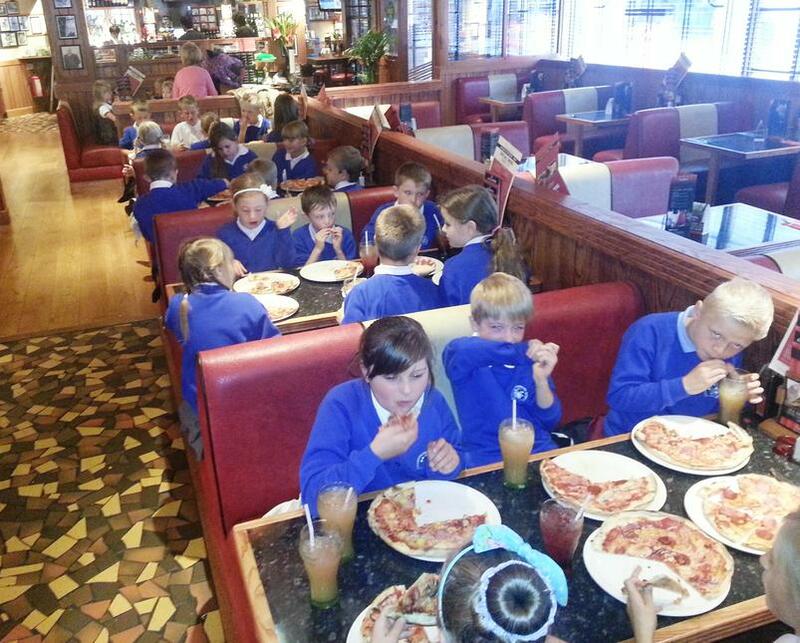 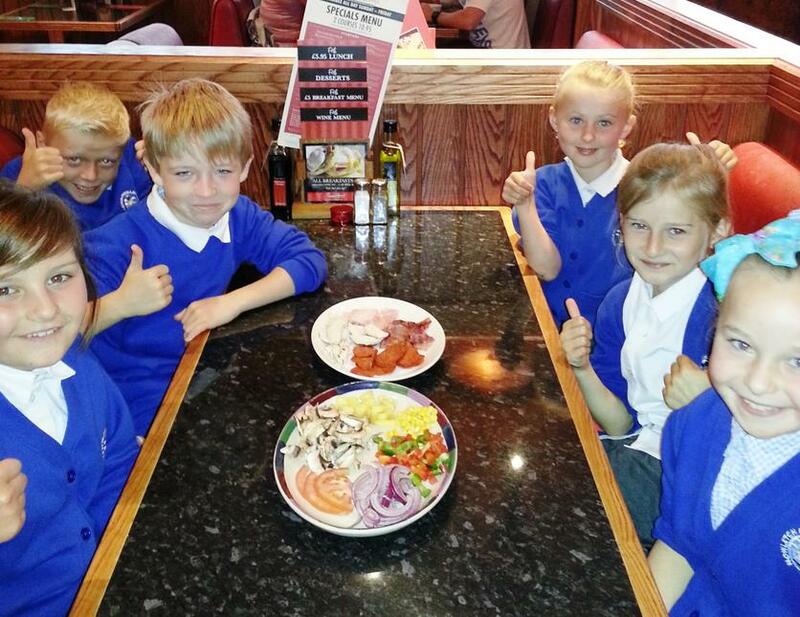 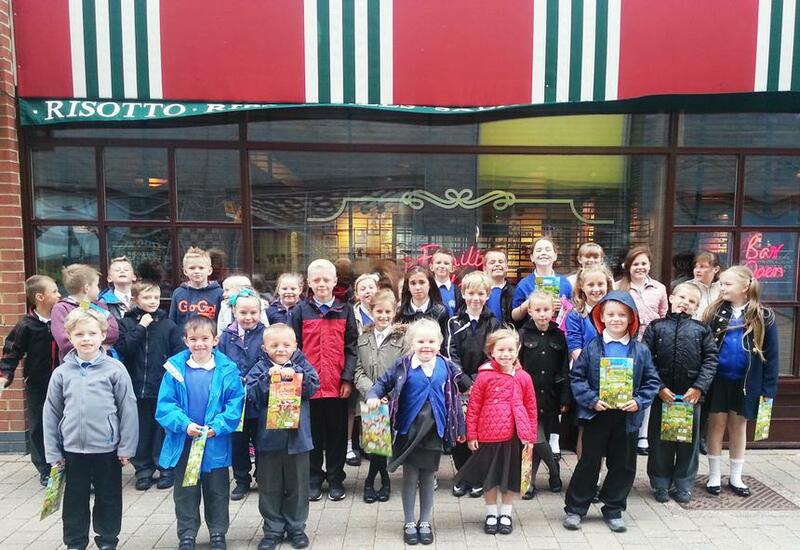 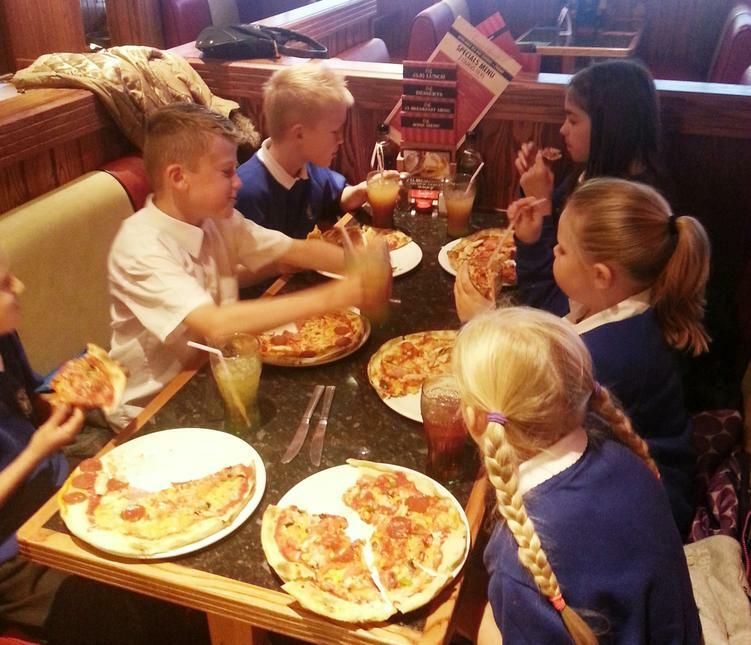 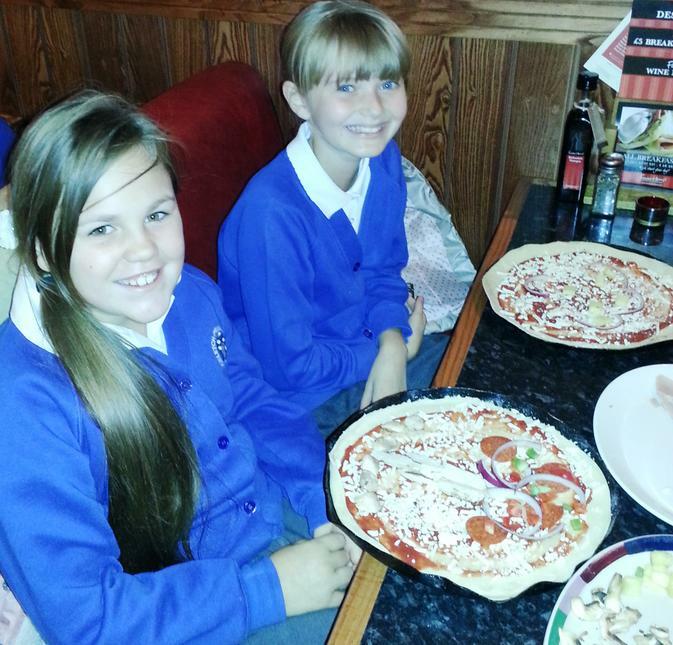 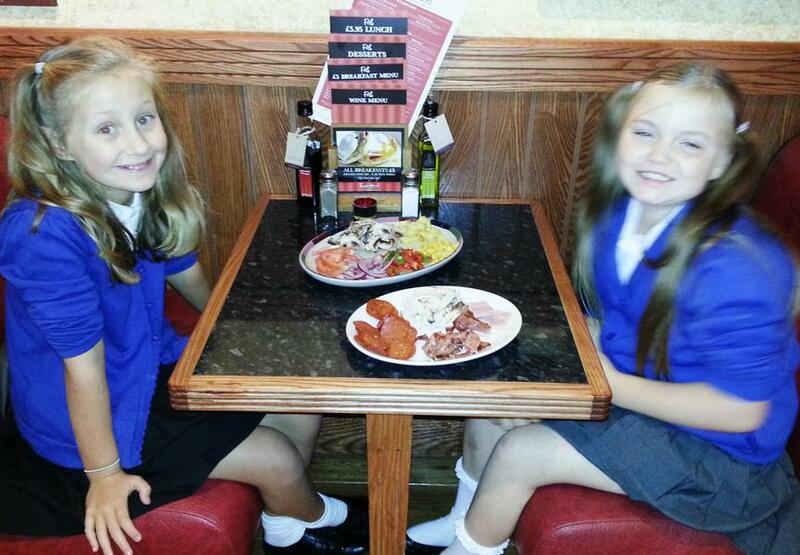 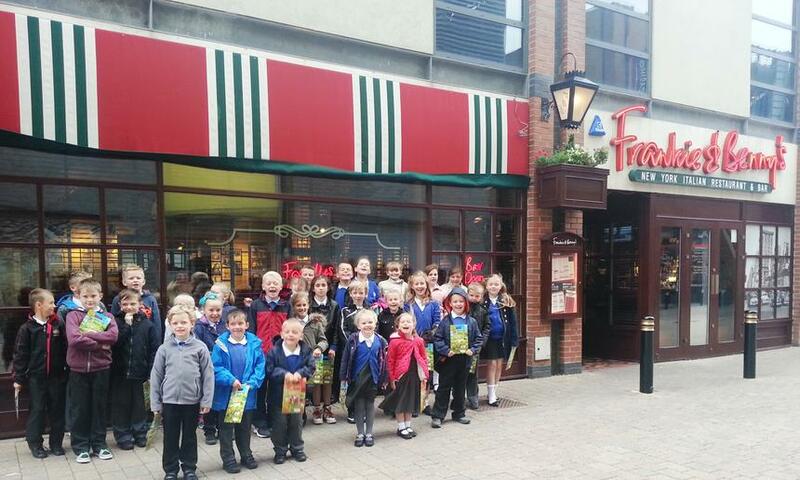 Top attendance pupils were invited to go to Frankie and Benny's restaurant where they made their own pizzas with their choice of toppings. 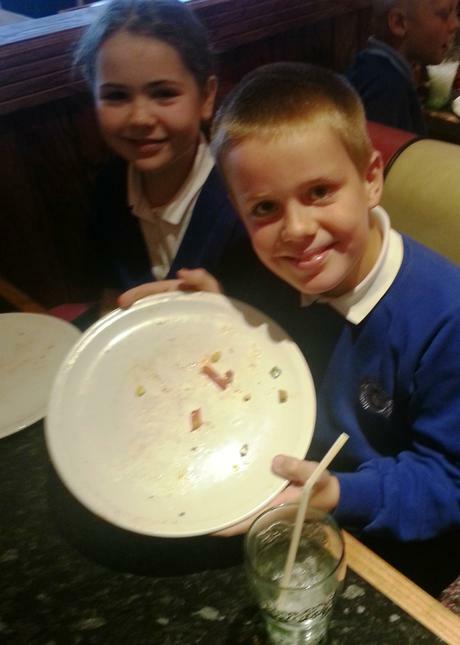 It was great fun - and delicious too. 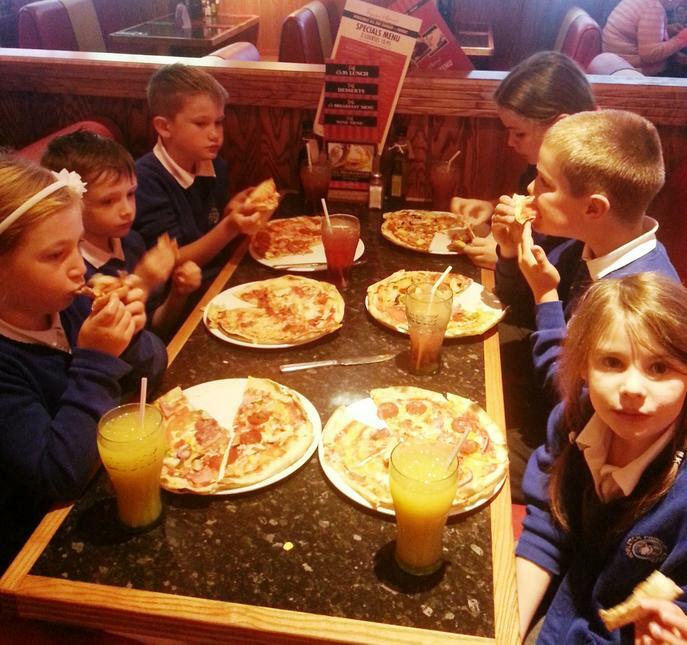 Make sure you all try for good attendance this year - there may be a treat in store for you! 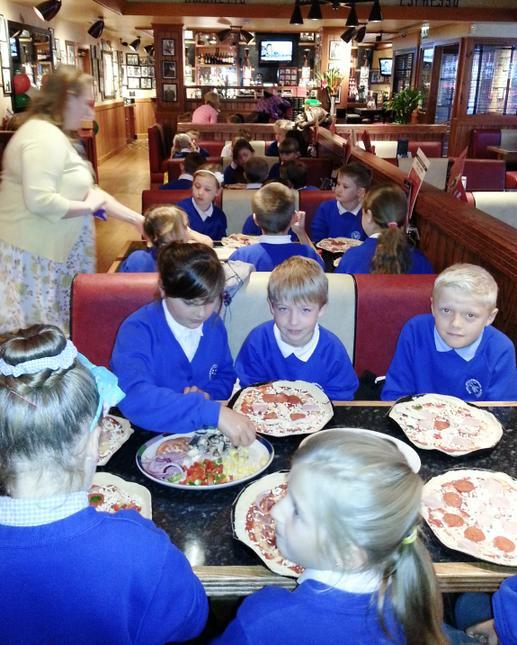 See below for photos of us all having fun!